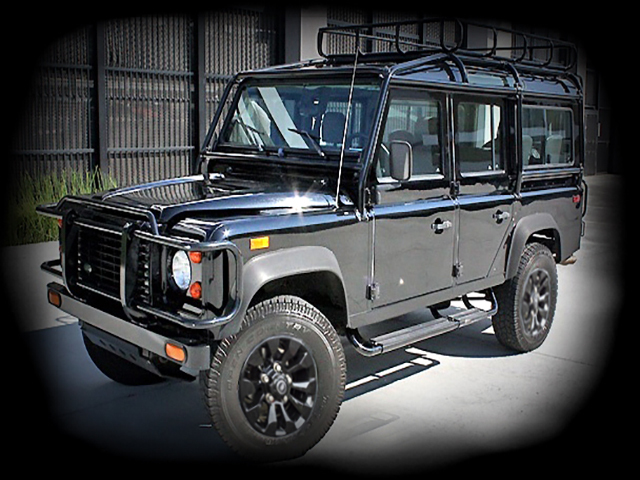 *This beautiful 110 has had a “ground up restoration” and been painted to the specifications of the only two black 1993 Defender 110’s created. All the others came from the factory in white. We have added the “TURBINE STYLE” style wheels and-the original radio has been replaced with an Alpine hands-free head unit. The original radio as well as the original ANR1534 steel wheels are included in the sale.